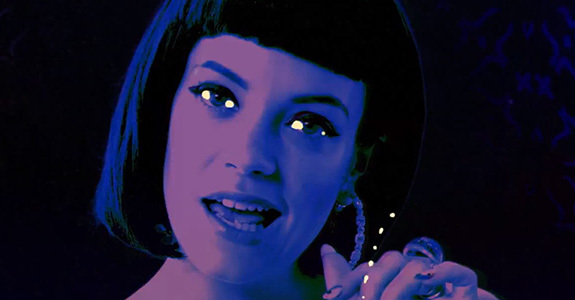 Oh my word, the very thought of Lily Allen returning with a brand-new studio album in 2014 is more than I can handle. I’ve been waiting for this to happen for what seems like forever, I almost thought it never would. I absolutely adore Lily and I can barely contain my excitement. In case you missed it, please have a listen to her incredibly catchy new single, “Hard Out Here,” which she released back in November. She’s now being featured in the February issue of Esquire UK, check out some choice quotes over on the magazine’s website. Welcome back Lily, we so missed you!